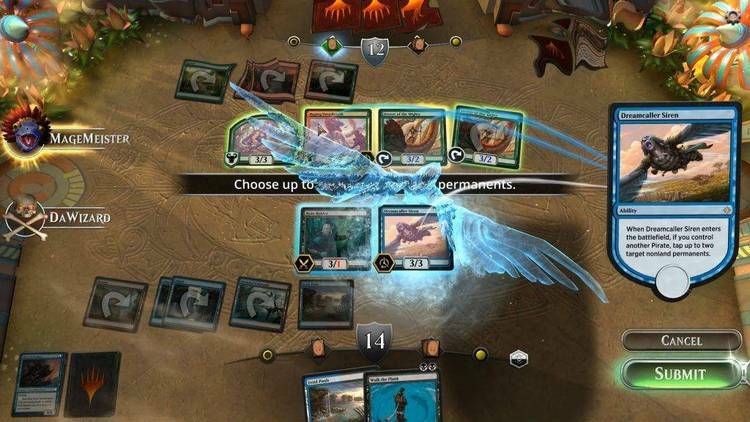 be at CES to debut Magic: The Gathering software game. on-line multiplayer game for both companies. on toy and computer retail store shelves worldwide. of cards to name a few." making the cards work like they do in the paper game." quest-based story game that emulates the on-line environment. other players, making it a social environment. personal computer as they are in the original card game. of any on-line product currently on the market." drive only. MS-DOS 5.0 or higher.